We don’t need to sell you on Paris. The third most visited city in the world, the French capital is an international icon for romance, art, cuisine, architecture, history, and fashion. 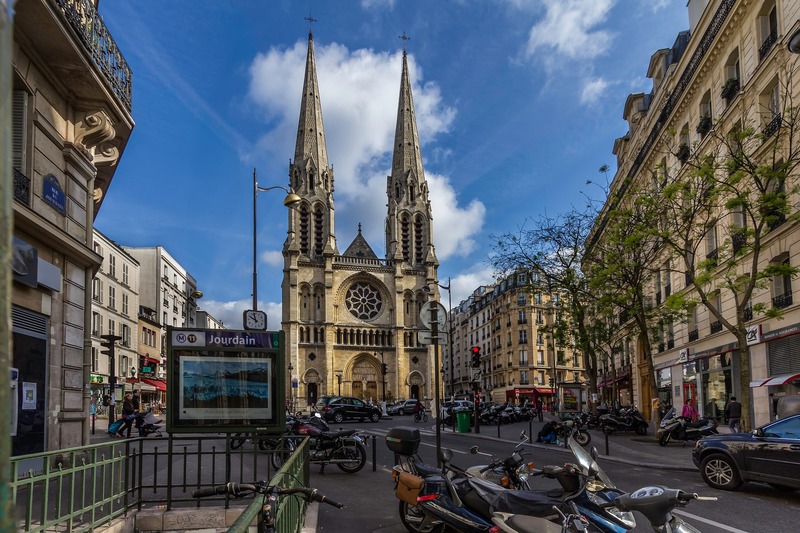 Many of Paris’s famous symbols, like the Eiffel Tower, have become synonymous with travel – so much so that Paris seems like pretty tame, standard bucket list travel destination. This blog post is not one that will tell you that no trip to Paris is complete without taking selfies with the Mona Lisa or smooching on the Champs-Élysées. 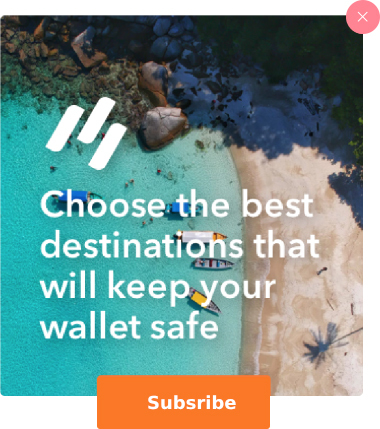 At Bucket List Events, we believe that the most rewarding travel experiences are those that put you in the heart of the action, where locals and visitors alike are all taking part in something unique. And Paris, the city of lights, is filled with these opportunities. 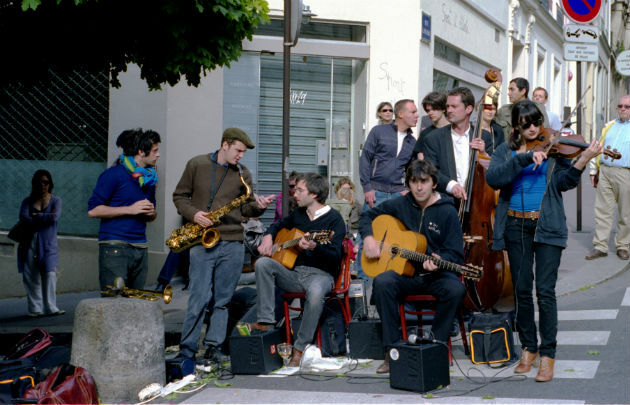 Each year on June 21, the summer solstice, the streets of Paris come alive with music. Make shift stages are erected everywhere from street crossings to train stations to parks to hospitals to office buildings. The longest day of the year is celebrated with free, spontaneous concerts long into the night. This may be the single best day to stroll around Paris in the whole calendar year! Fête de la Musique is a thoroughly unique experience and must see in Paris. Widely considered to be the most grueling tournament in the international tennis circuit, the French Open (known in French as Roland Garros) is also one of the most incredible to watch. The unique clay courts slow the ball down considerably in comparison to hard- or grass-courts, adding an element of unpredictability to the tournament. Players who typically excel on harder turf often need to train longer, move faster, and swing harder to keep up in Paris. 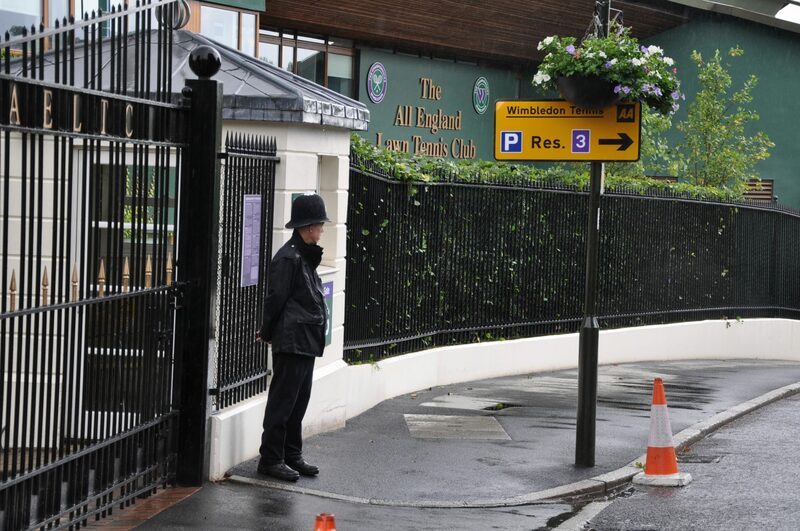 But it isn’t just the sport itself that makes the French Open so unique. The entire attitude of the event seems to fit so perfectly into the dreamy Parisian backdrop. From the warm tones of the clay-courts to the stylishly dressed players and spectators to the smell of fresh crepes wafting through the air – we can’t imagine a better place to spend a summer afternoon. For tennis fans the world over, the French Open is an incontestable event they must see in Paris. Parisian museums grace many bucket lists, but there is one time in which visiting museums in Paris is especially magical. 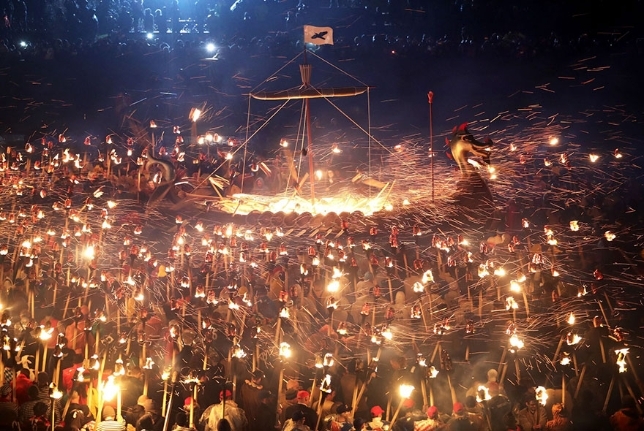 On one night of the year, some 30 European cities hold an event known as the Long Night of Museums, during which museums are free and open to the public until the wee hours of the night. 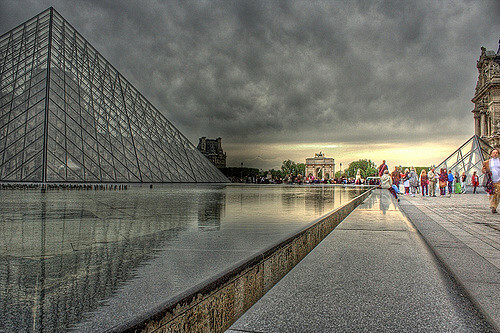 The lineup for the Parisian Long Night of Museums includes over 50 participating museums, including big names like the Louvre, Musée d’Orsay, and Centre Pompidou. In addition to browsing these incredible buildings filled with priceless art and artifacts after hours, the festival includes programming like concerts, performances, and interactive installations. Visiting Paris means stepping into a city filled with beautiful and impeccably dressed people. This is even more true during one of Paris’s six yearly fashion weeks. Spaced throughout the year, each Fashion Week is dedicated to different branch, like Menswear or Couture. During these times, elite designers from around the world showcase their collections for the coming seasons. The looks introduced during Paris Fashion Weeks are hugely influential for trends worldwide. Visiting Paris during Fashion Week means rubbing shoulders with models and celebrities and watching catwalks impromptu catwalks in public spaces. For anyone interested in couture and design, Fashion Week is must-have item for your Paris bucket list. In 1789 revolutionaries stormed the Bastille fortress, released its prisoners, and brought about a revolution that would change not only France, but all of the West. Still commemorated throughout France each year on the 14th of July, Bastille Day is the most important national French holiday. In the capital city of Paris, this day is celebrated in particularly spectacular style. Not only does it feature the world’s oldest and largest military parade down the Champs-Élysées, but there is also an incredible fireworks show behind the Eiffel Tower. 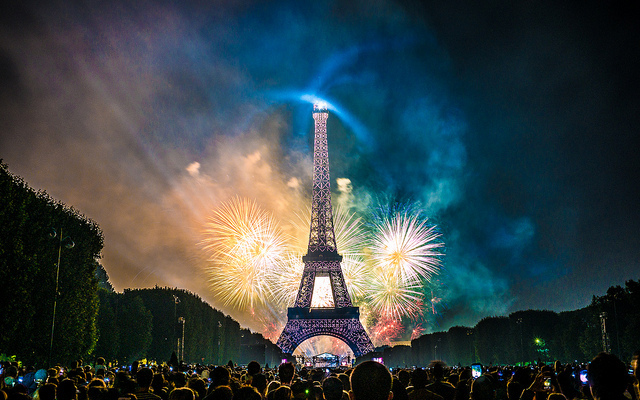 Visiting Paris during Bastille Day is guaranteed to fill you with revolutionary spirit. Vive la France! Paris isn’t known for its beaches – because it doesn’t have any. And the Seine River, despite the beautiful pathway it flows through the city, does not exactly make for great swimming. 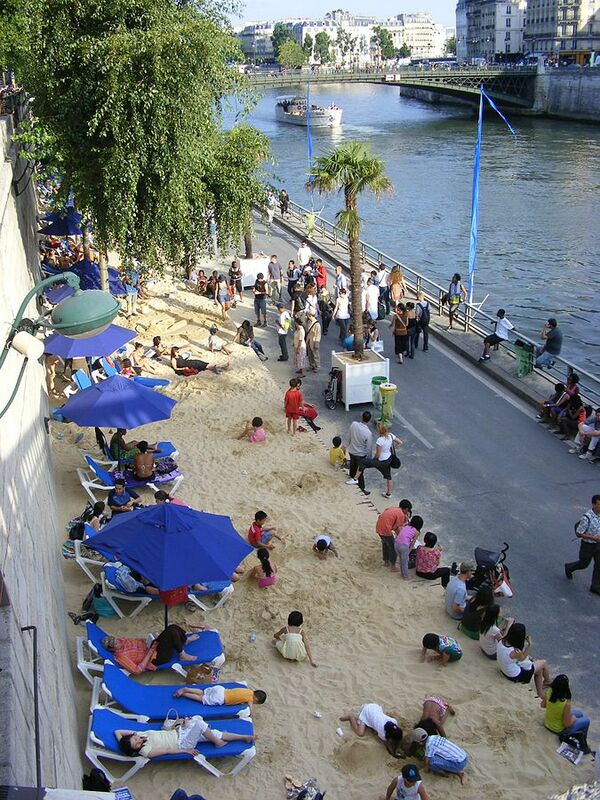 Except for the during the summer when the city brings the beach to a 3.5km stretch of the Seine. With cabana style lounge chairs, umbrellas, sand, palm trees, and even swimming pools, Paris-Plages is a fabulous way to beat the heat. Bring a book, kick off your shoes, and enjoy! The relaxed, family friendly atmosphere and the unique setting make Paris-Plages a Paris must see for visitors during the summer. Visit Paris during Roland Garros to see the world’s greatest players competing in the most physically demanding tournament in tennis. Explore our French Open packages today!